The Districts form the next larger unit, the Area. 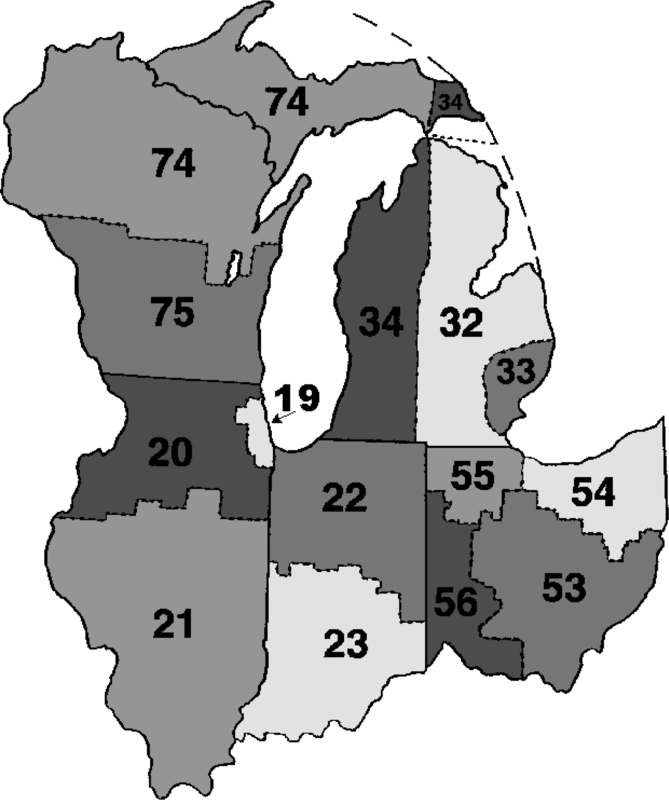 There are 25 Districts in General Service of Southeast Michigan - Area 33, which includes a Spanish district. GSRs and DCMs attend Area Assemblies once a month to share information and vote on issues that affect A.A. as a whole. 246 E. 11 Mile Rd.